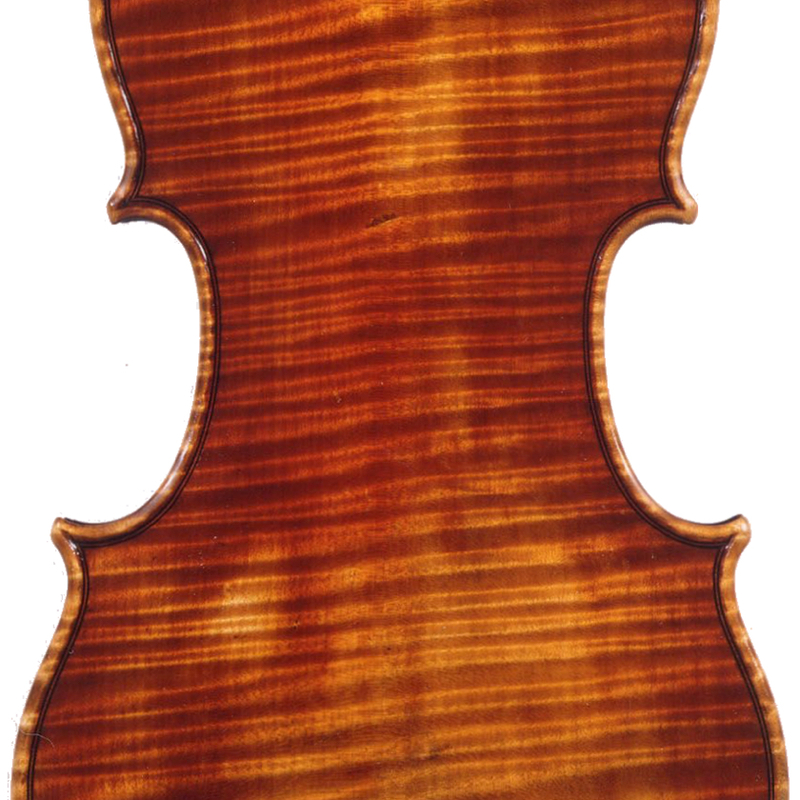 Son of violin maker Georges Lotte, François Lotte probably apprenticed with Charles Nicolas Bazin in Mirecourt, where he is listed as an employee until 1921. 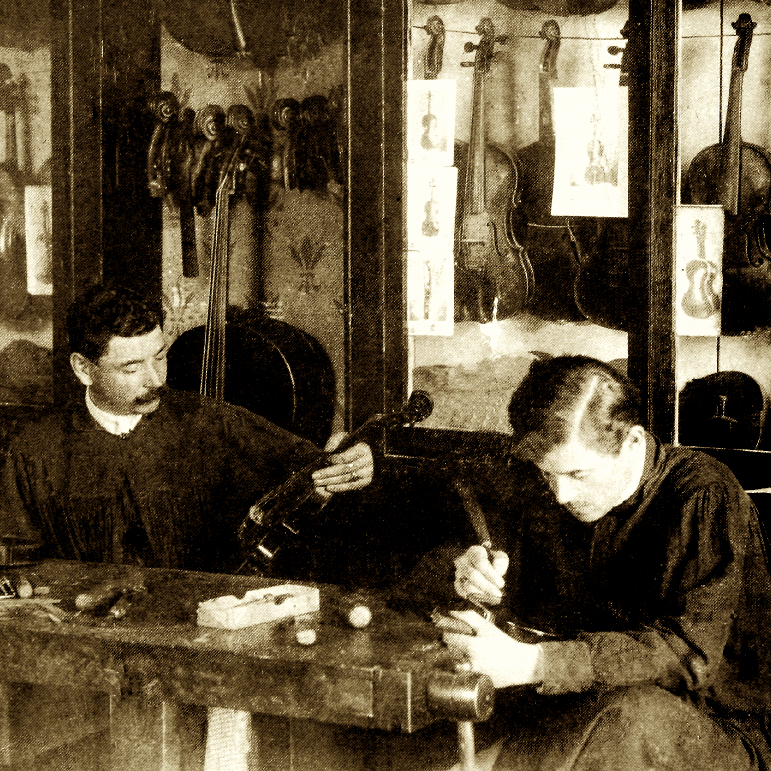 From 1922 to 1925 he worked for Eugène ...Read More Cuniot-Hury, and in 1926 he set up his own workshop. 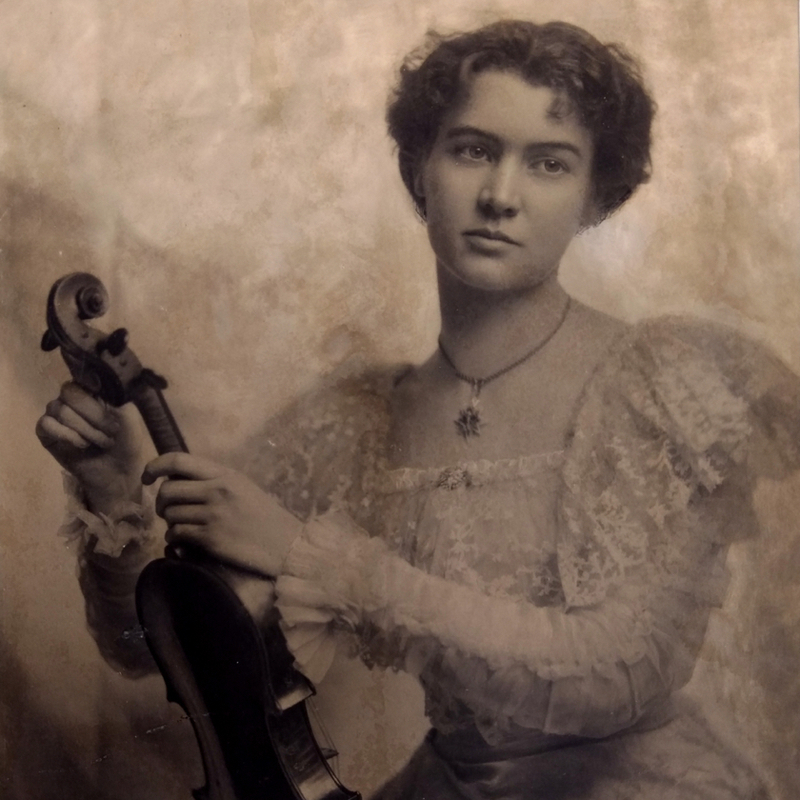 - The auction record for this maker is $5,766 in Oct 2018, for a cello bow. - 217 auction price results.